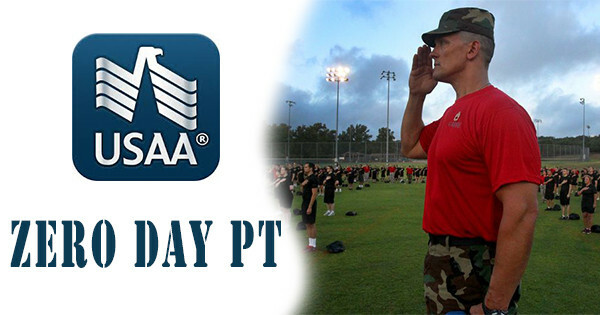 I had the opportunity to go down to San Antonio Texas this last week to take part in USAA’s Zero Day PT Event ! This episode is a compilation of over 7 Gigs of audio files and with a few interviews mixed in as well. This was my first time recording a live event like this and it was an Amazing experience, it was pretty windy, thankfully seen it was in the upper 90’s while I was down there and I did my best to get as much of the noises out of the clips for everyone. I will be writing a much more detailed article on this experience and what It has already done for me here in the next few days and will post as soon as it is available. The FTC wants you to know that I’ve been a USAA member for several years and on this trip, USAA paid for my airfare, hotel, food, and expenses. Many of USAA’s products are free to anyone, not just members. If you’re eligible for membership (“all who have served honorably, and their families”) then you should consider a business relationship with them too.